I'm excited to bring you another new interview with a new up and coming amateur female MMA fighter. Her name is Cecy Padilla and she is ready to break into the Women's MMA scene. She is coming to us from California. 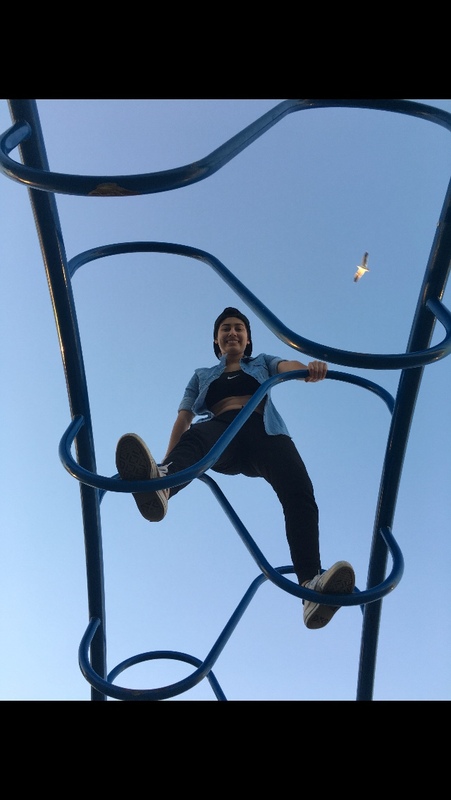 So without further a due let's welcome Cecy to our great community, and let's get this interview started. Where do you currently train? I train in Lakewood, CA with Systematic MMA in an Aikido Studio. A day in my life would start by waking up at 5:30 AM for school. I stay at school until 12-12:30 then go to work until 5 PM. Once I get out of work, I go to training from 6:30 to 8. Then I drive an hour to get back home to do homework and eat dinner. I only sleep for about four to five hours. My hobbies include: collecting Pop! Figures, reading books, star gazing and cooking. I love food. The last book I read was The Picture of Dorian Gray by Oscar Wilde. What is your favorite non training food to eat? My favorite non-training food to eat is stuffed crust pizza from Pizza Hut with ham and pepperoni. If you weren't a fighter what would you be? I honestly have no clue what else I would be if I were not a fighter. This is something I cannot see out of my life. However, I guess I would have to say that I might be a softball player. How many Amateur fights have you had? I have not had any amateur fights yet, but I am looking forward to them. Tell me about that moment when you realized that you had an all around fight game. When your stand up and ground game came together for you. Honestly, I think it would have to be about a year ago when I was sparring with one of the guys I train with. I just flowed with the movements and I just instinctively knew what to do on the ground and standing up. It all felt so natural and I was able to keep myself calm. That’s when I knew I had a really good match. Who do you look up to in Women's MMA and why? 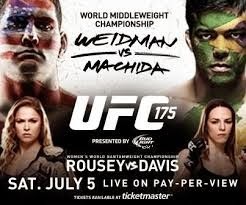 I look up to Michelle Watersonand Ronda Rousey. Michelle Waterson because we’re the same buildand she really caught my attention when I was younger. She prettymuch introduced me into Women’s MMA and has remained an inspirationto me. Ronda Rousey has a special place in my heart because she hasbroken so many barriers for women and has really brought attention towhat women can do. What do you think about adding MMA to the Olympics? I think MMA should be allowed to the Olympics. The Olympics brings the world together, and what better way to let everyone participate than using martial arts from his or her homeland mixed with another’s. If you could train with one person who would it be? I would love to train with NickDiaz. Do you ever think you will be a trainer? I do not think I would be a trainer per say, but I do want to help athletes. I am planning on getting a degree in Sports Psychology. If you could have all of your fans know one thing that's important to you what would it be? When I get fans, I would like them to know that it is important to me to always to respectful, especially towards my opponent. If someone was going to write a book about you what would the title be? And why would that be the title? If someone were to write a book about me, I think the title would be "Respectfully Not Giving A F@&k" (given by my older brother). That is the person I am. I do what I want, I’m carefree, don’t really following all the rules, but I never mean to cause trouble, or make waves with anyone. Any sponsors or people you would like to thank? People I would like to thank are: my coach, Eddie Lloyd for never giving up on me, my teammates that always help me do better, and my family for supporting me. Also I would like to thank SchenkMMA for giving me this opportunity. Last but not least is my great sponsor OutColdMMA who was founded and is owned by Darren Uyematsu. I can't thank all of you enough for all of your support and help on my journey to become the best fighter I can be. So here we are again the battle continues between me and my 6 year old son to see who can pick the most winners off of tonight's UFC fight card. So no more talk is needed let's get to it. So now all that is left is the fighting. Come back tomorrow to see who won. My Son: 6 win picks. It was a tie for this fight!! Setup of Personal Facebook page. Setup of Personal LinkedIn page. Setup of Personal Twitter page. 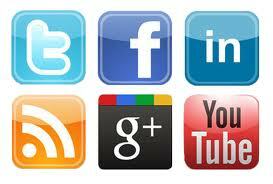 Setup of Personal Google + page. Setup of Personal YouTube page. Setup of Personal Pinterest page. Setup of Personal Instagram page. Setup of Personal Klout page. Setup of a Personal Blog. 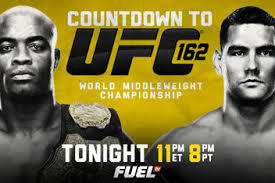 So tonight is the night for UFC 162!! Will the "Spider" finally fall to "The All-American"? I guess only time will tell. 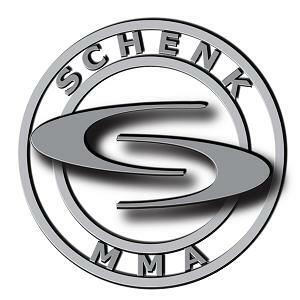 So as in the classic style of SchenkMMA we are going to list our picks for this fight. As always you will have my picks and the picks of my 5 year old son, and we will see who comes out on top this time. So let's see who will be the winner tonight, the 5 year old, or me? 5 year old: 4 out of 11 right. Me: 6 out of 11 right.